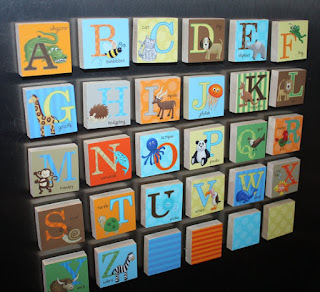 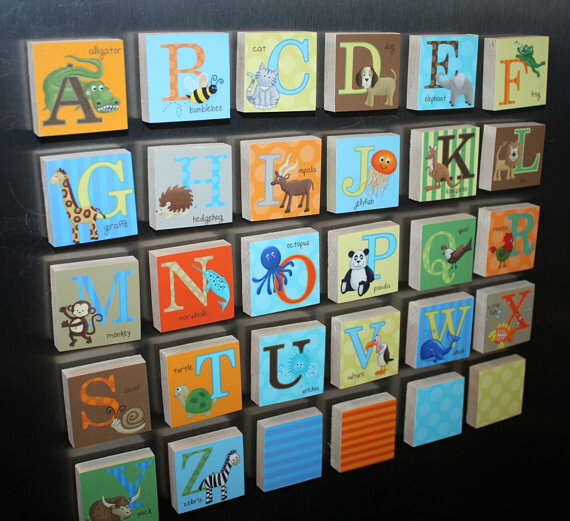 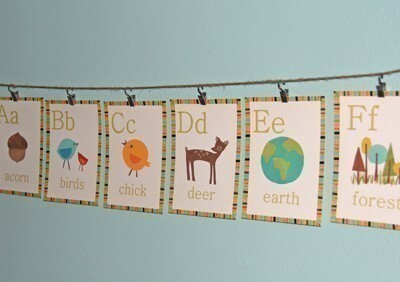 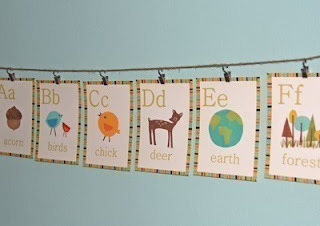 Alphabet posters are probably the most popular artworks in a child's room. 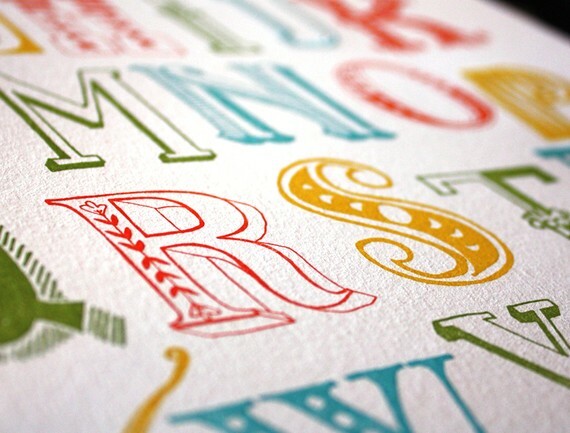 How do you decide which poster to pick? 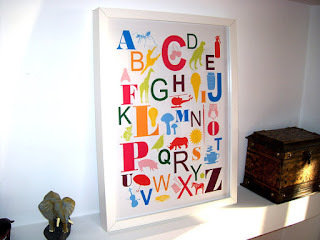 Or do you do something different? 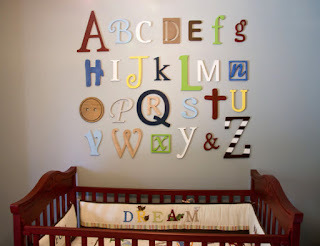 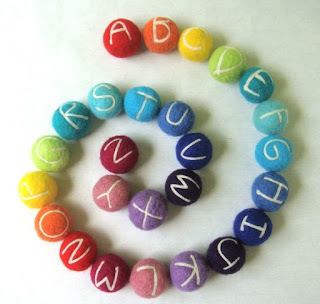 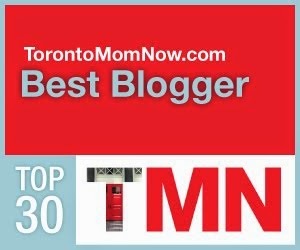 Maybe letters painted and put on the wall or an alphabet rug...I am sure the options are endless!